Light & Bright Condo in High Demand NW Portland. 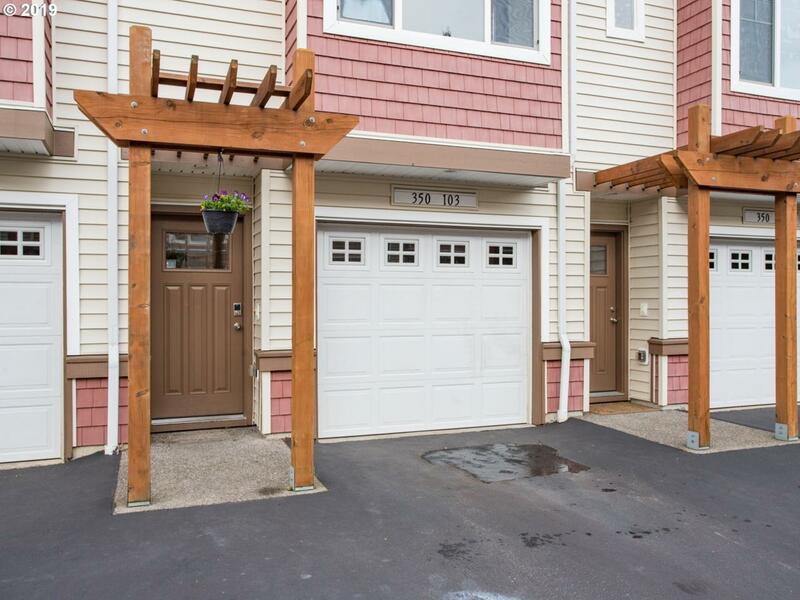 Walkable to Timberland Mall, Market of Choice, Shopping, Restaurants, Transit, Trails, Splash Park & Playground. Two car attached (tandem) garage with storage. Living area with gas fireplace and walk out patio. Upper level w/master suite, 2nd bdrm, 2nd full bath and laundry closet. All appliances included with sale.